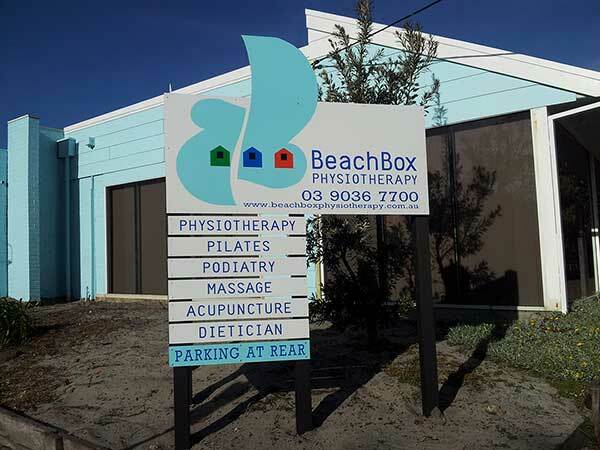 “The Beachbox” was named due to it’s proximity to the beach, it’s weatherboard exterior and the use of wooden floors throughout the clinic. It also encapsulates our philosopy of care, “Relax, you’re at the Beachbox”. The clinic is spacious, light, bright, and well equipped. With fully equipped Physiotherapy rooms, a Podiatry surgical suite, Group Exercise Room, and a relaxing Massage, Sports Therapy and Acupuncture area, we want to look after your therapy needs. 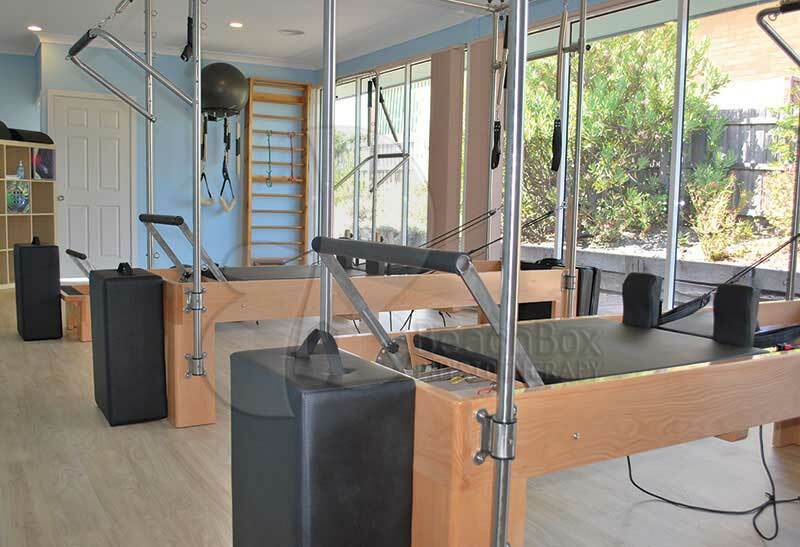 We can help you move better, reduce your pain, help you stay healthy and treat your injuries. Parking is ample, access is via the Chapman Street to the rear, which comes off Station Street. Click here for details.